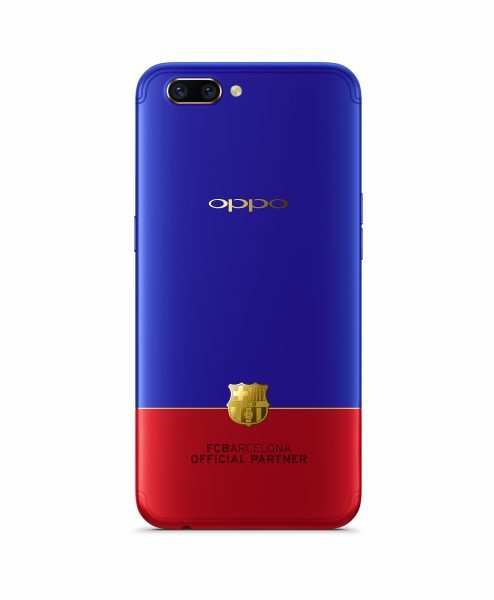 Sporting the limited edition colorway of football club Barcelona, OPPO definitely reels in the fanfare with with R11’s sleek and striking aesthetic, complete with the club’s 18 carat gold emblem adorned on its body. Appearance aside, the OPPO R11 is remarkable with its camera capability, boasting a dual-camera setup in its rear of a 20-megapixel and a 16-megapixel lens with 2X optical zoom. Furthermore, a generous 20-megapixel selfie camera lens fronts the phone. The only gripe is that the camera phone doesn’t perform well in low lighting, so your best bet for beautiful pictures are captured in daytime. The limited-edition FCB R11 retails at S$799 and is available for pre-order till 25 August at all OPPO concept stores and online at the official OPPO Singapore website oppostore.com.sg.